Glass Fire Hearths offer a stylish, contemporary, choice providing a safe surround to prevent fire hazards from falling hot ashes, embers or logs. 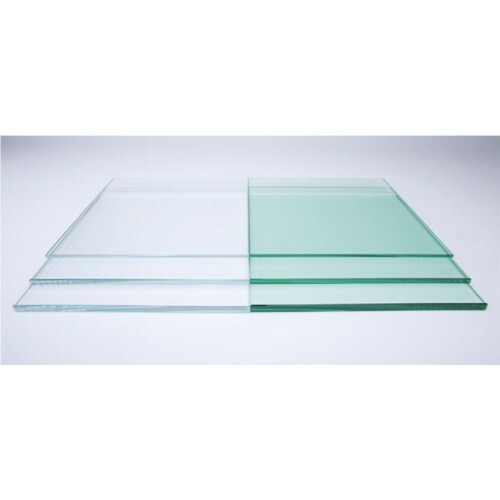 With a low iron, ultra clear glass hearth, you will get a crystal clear glass hearth. All our Fire Hearths are all made to order and are available in 12mm and 15mm thicknesses with a polished edge finish. If you require a beveled edge finish please contact us. Our Stove Rope Seal packs contain: 1 x 2m length of 6mm rope and 30ml of Superseal high temperature .. 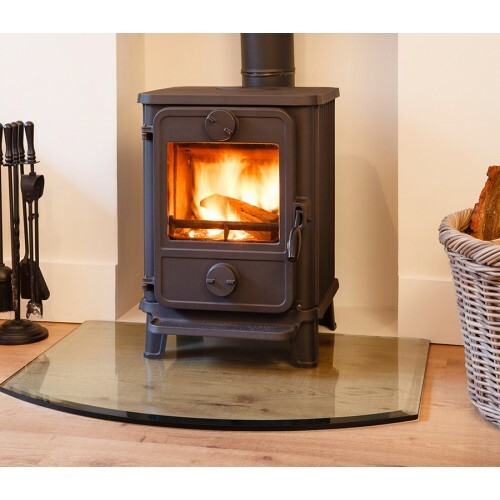 Thermal, self-adhesive, white tape for stove glass is lightweight and easy to apply. It is designed ..